Lida is open 24/7. The farm office is manned between 8-16 on weekdays, Lida tavern and conference is open between 10-16. The resting place in the area is open between 10-17. Toilets are also available in the house Norrland, between 8-22. Down by the lake, there is a toilet that is open 24 hours a day. Lida is the urban forest, a place where both the calm and the easy adventure can be found. 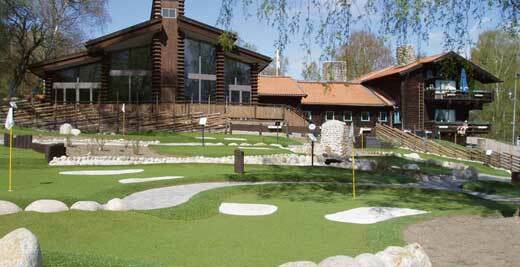 Experience an unusually beautiful and valuable part of the Sörmland nature. Botkyrka municipality owns the open-air farm since 1989 when Lida was bought from the city of Stockholm. There are lots of activities that you can do in Lake Forest and we can guarantee that you will be going home with a big smile on your face. What about exploring nature? or sit by the lake and relax while listening to music or reading a book. Here you can also camp in certain areas as long as you do not disturb other people. There is also a really modern tavern with comfortable chairs and delicious food and sweets for a reasonable price, and it is open for service between 10 and 16. Some other activities that you can enjoy in Lake Forest are fishing, swimming, camping, walking in the beautiful nature with friends and family, climbing Lake Forest's own climbing track, workout in the gym and go skiing. 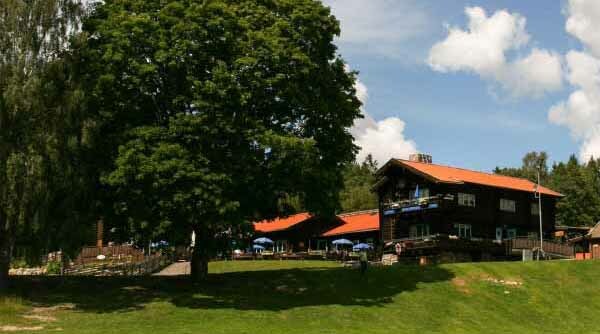 Lida tavern is located on the top of the hillside overlooking Lake Forest. The tavern serves lunch and coffee and can be booked for parties, weddings, and conferences. From November 30 until December 22, we will showcase our traditional Christmas table at Lida tavern. Lida inn is a popular party venue for celebrations such as weddings, christening, student celebrations and birthdays. Lake Forest is located in Tullinge south of Stockholm and belongs to Botkyrka Municipality. From the commuter train station in Tullinge, bus 721 goes to Lida Friluftsgård. By car, turn off road 226 at Botkyrka Hantverksby in Pålamalmsvägen. At this intersection and the rest of the road, it is signposted to Lake Forest.